This lace and embroidered tulle wedding gown is designed for the bride who dreams of sandy feet and wavy beach curls on her wedding day. An off-shoulder neckline and sheer banding lend a casual, yet elegant ease to this texture-rich silhouette. Approx. 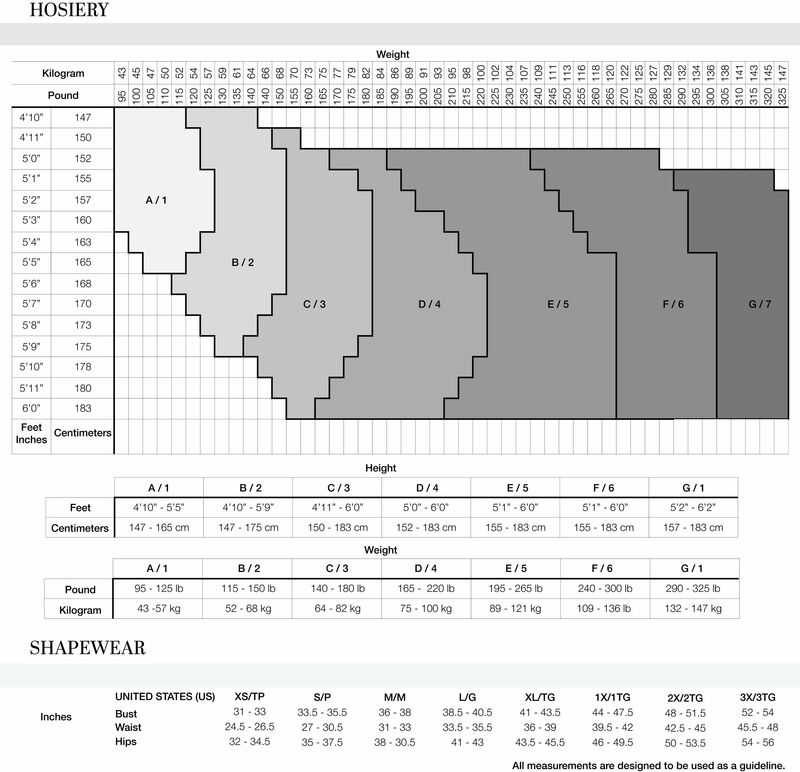 Length from Top Bust to Hem is 58.25"